We specialise in the supply and installation of all kinds of Glass Pool Fences - including Frameless and Semi-Frameless. 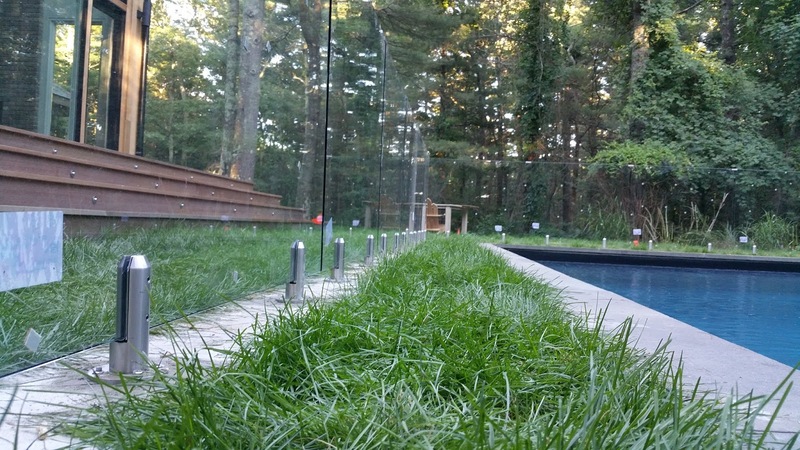 If you’re looking for the Glass Pool Fencing professionals that will do the best possible job, We have installed and built pool fences for a large variety of customers in New York (NYC) and New Jersey with a flawless track record of customer satisfaction and beautiful pools, homes and gardens as an end-result! All our materials are 100% American made so by choosing us, you’re supporting local industries and workers.